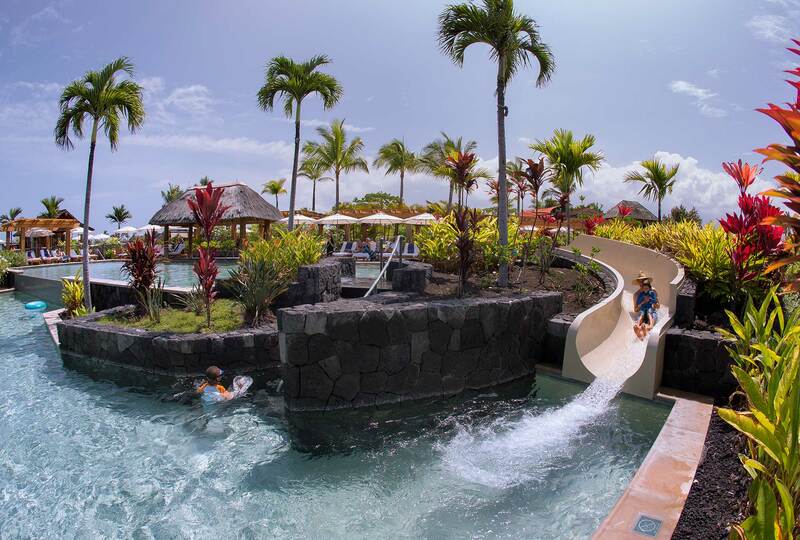 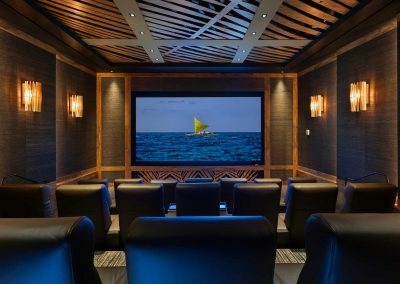 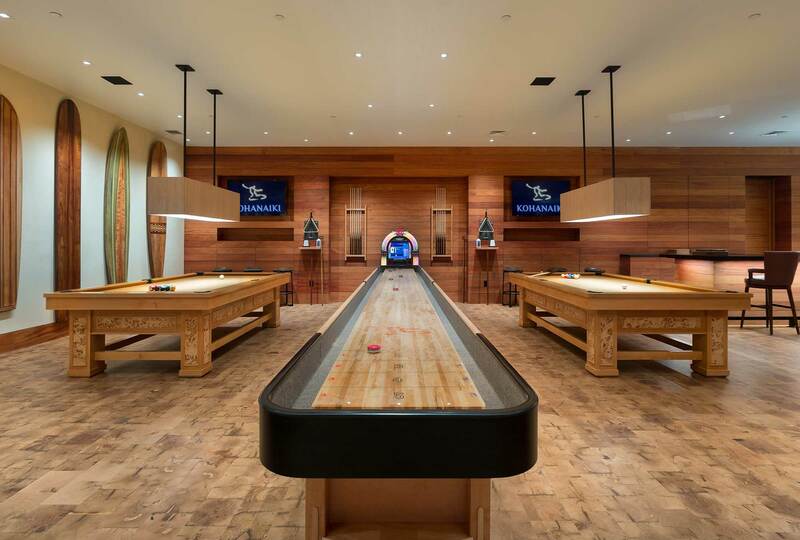 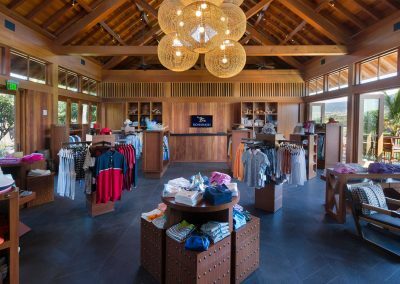 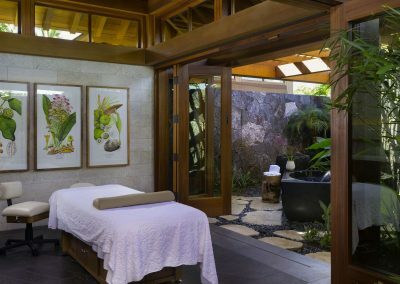 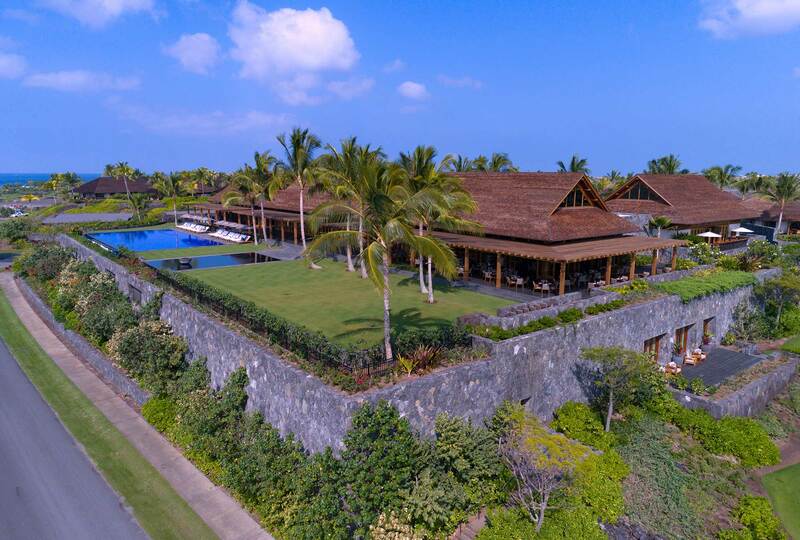 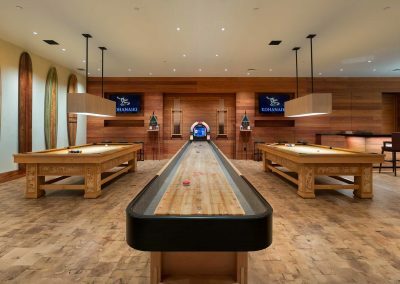 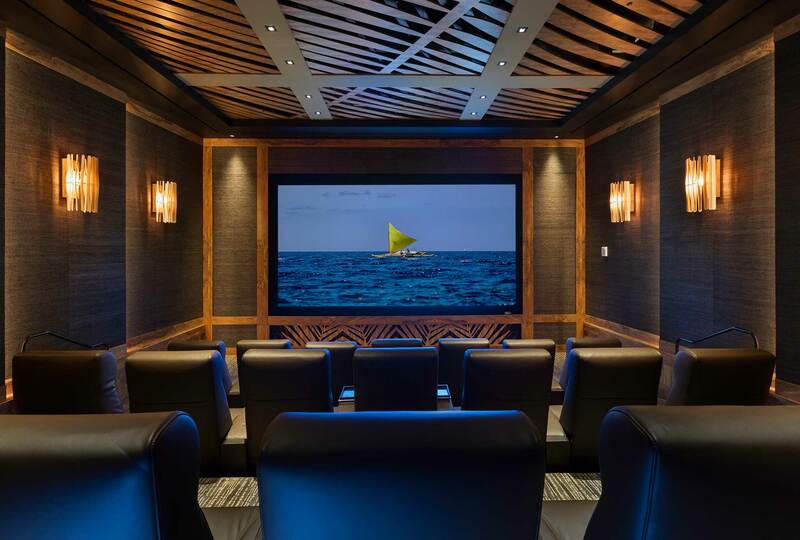 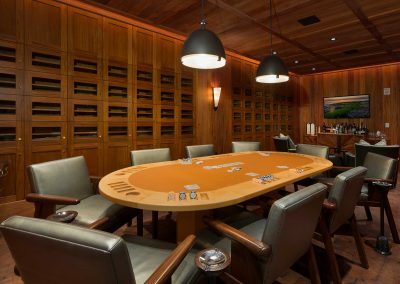 Kohanaiki is an exclusive private residential community that offers members and their families a diverse array of amenities and one-of-a-kind recreational experiences. 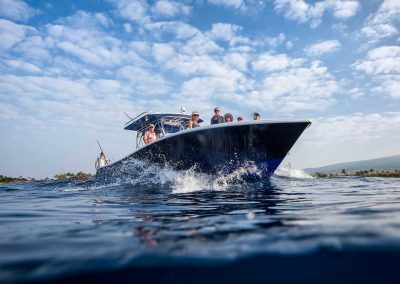 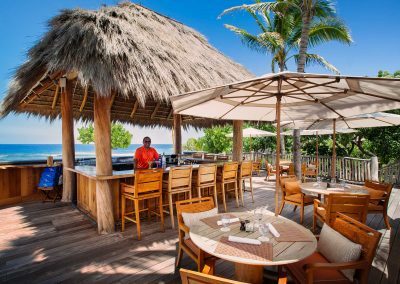 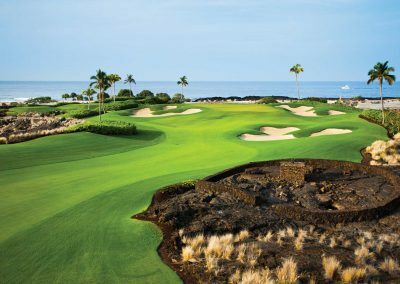 Situated on roughly 450 oceanfront acres, Kohanaiki stretches along one and a half miles of the Kona Coast – one of Hawai`i’s most renowned locations for sport fishing, snorkeling, diving, and surfing. 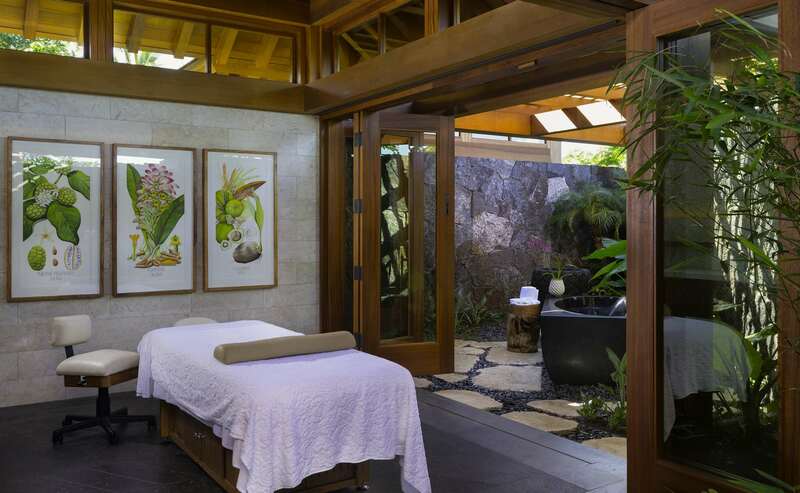 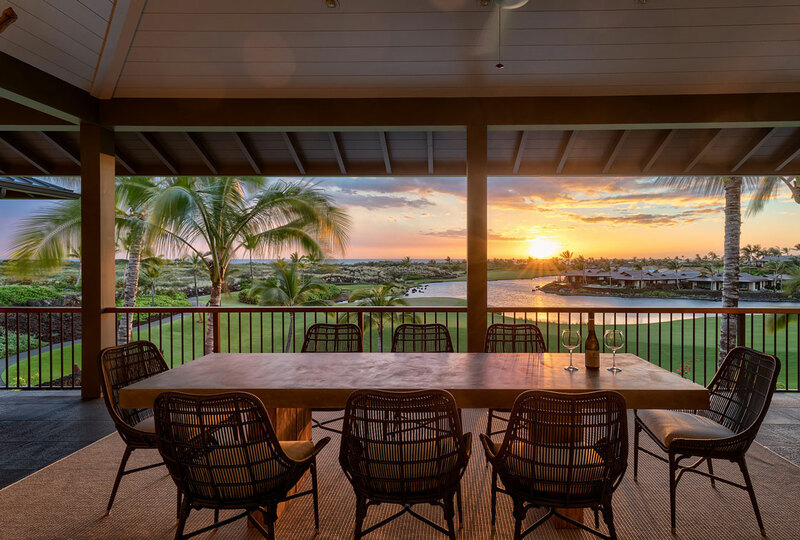 Our residential community is built upon the principles of luxury, sustainability, and world-class amenities that are unmatched elsewhere in Hawai`i. 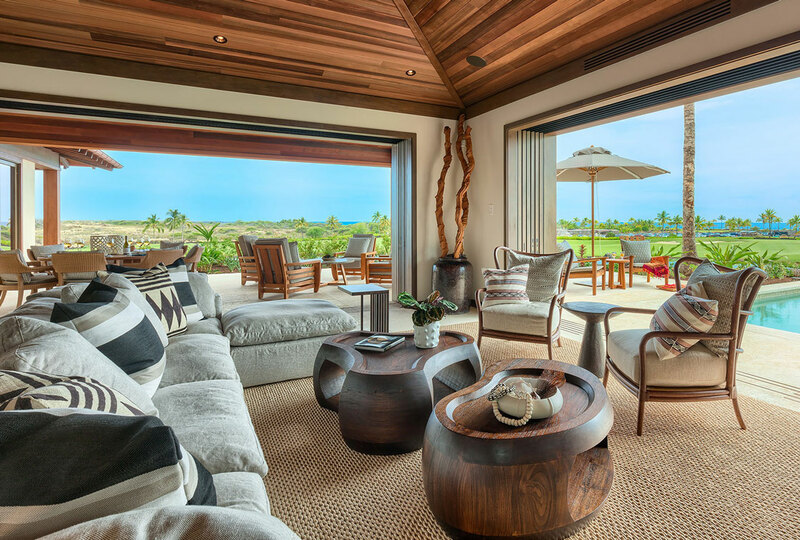 Properties at Kohanaiki range in size and style; pricing starts at $3M. 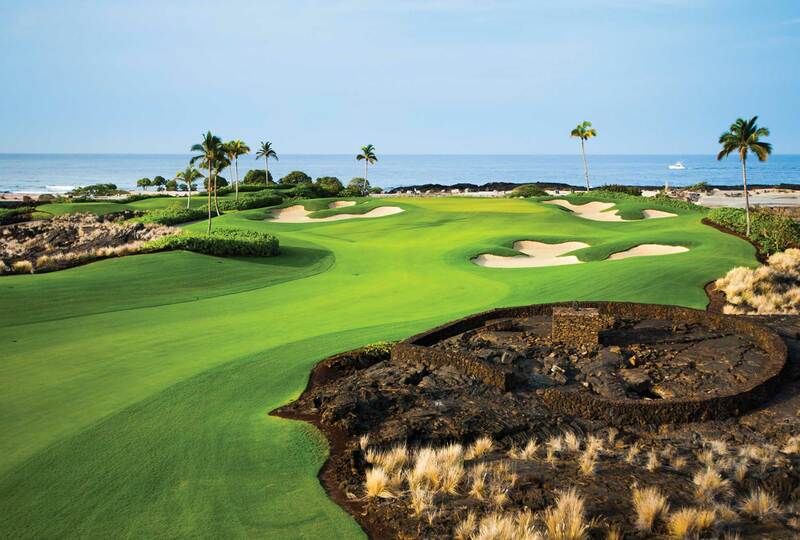 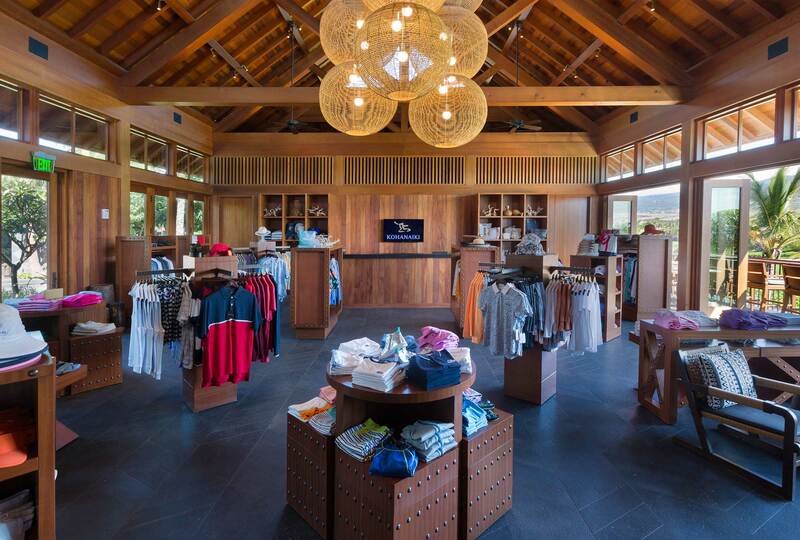 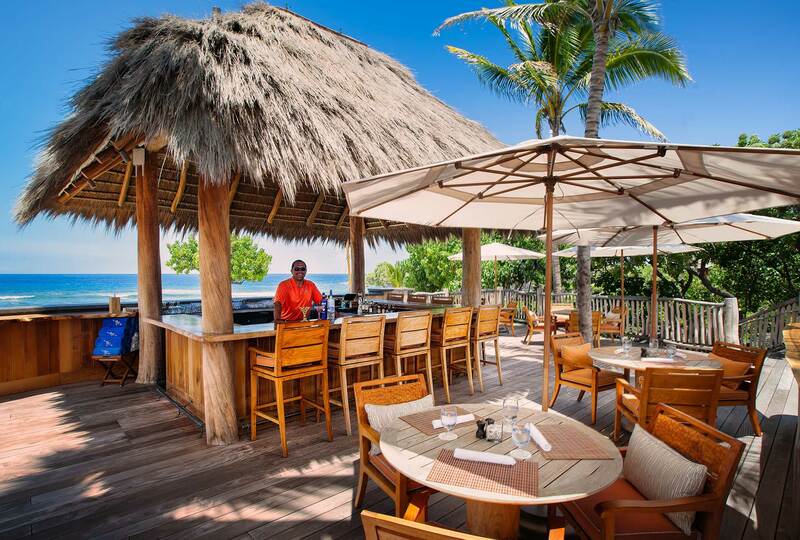 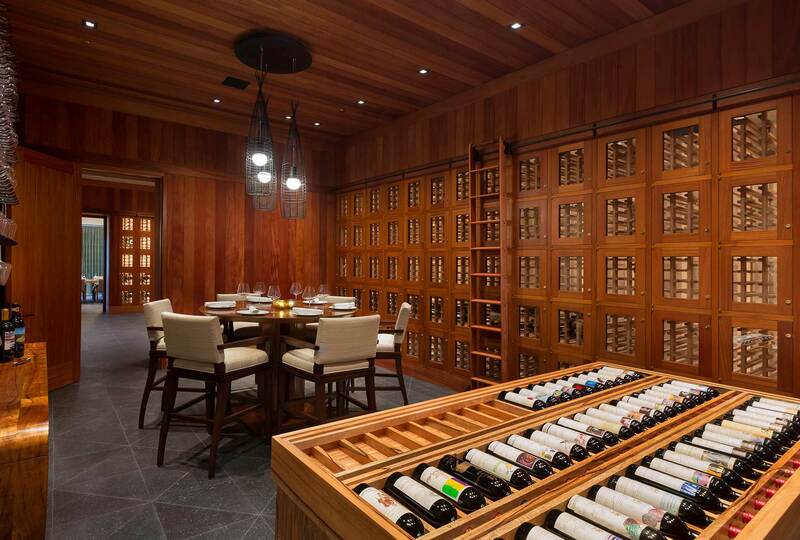 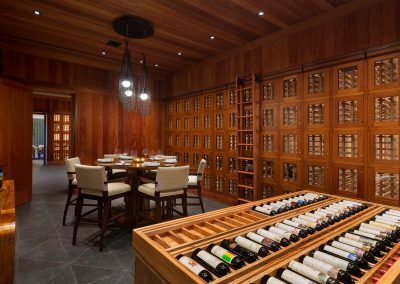 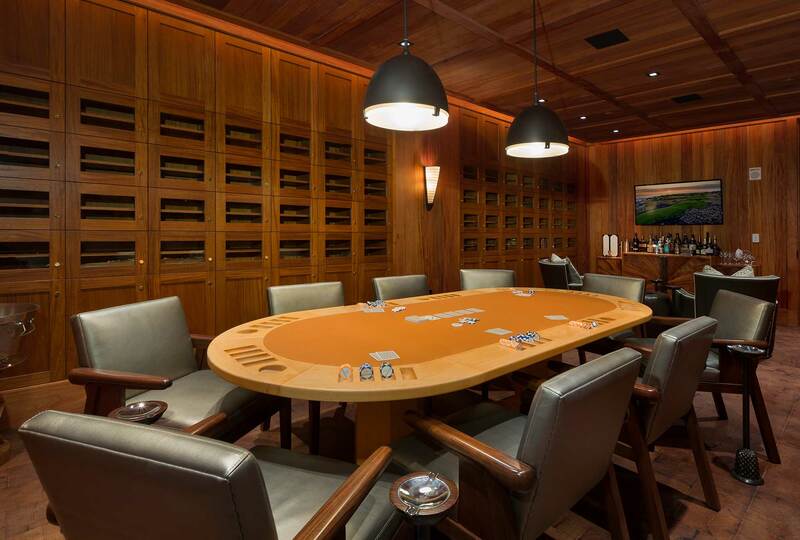 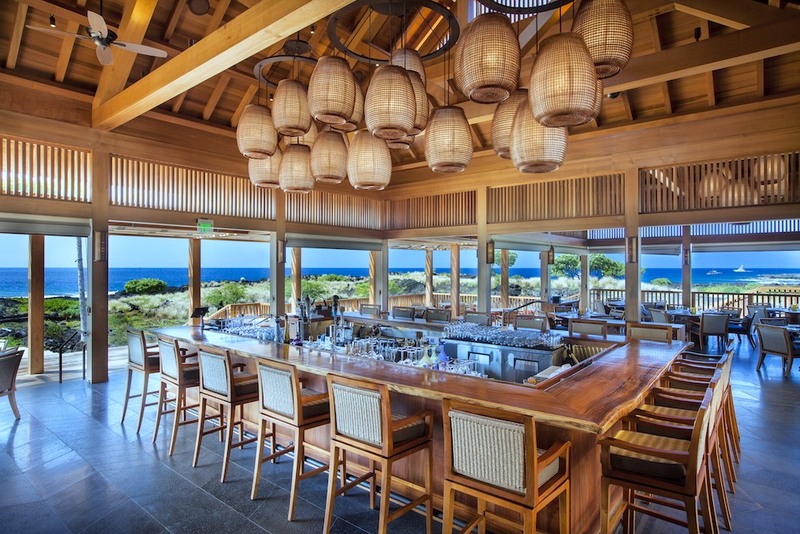 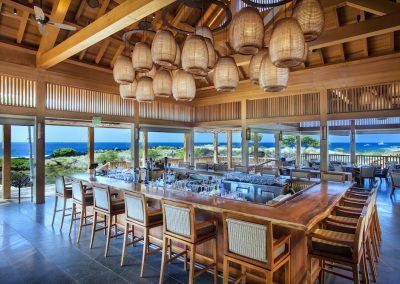 The 67,000 SF Kohanaiki Clubhouse includes a vast array of amenities and enjoys ocean views overlooking the 18th hole.